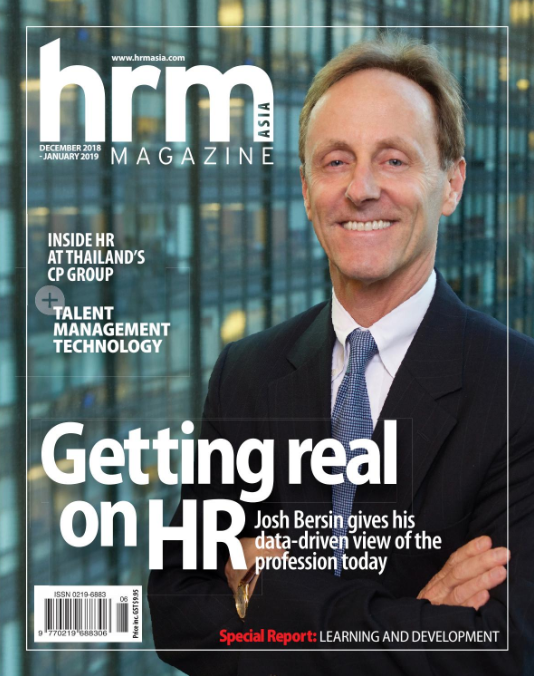 Much of Bersin’s work these days is into the capabilities and potential of HR technology – a billion dollar market that’s only set to grow further in the coming years. 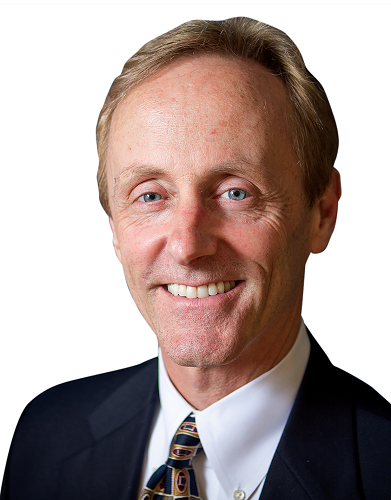 Bersin himself has been kept busy tracking some 1,400 HR technology startups all over the world. Nonetheless, he adds that HR technology is a very challenging domain. “It is way harder than people realise,” he says. “There was a belief probably four to six years ago, that if you bought a new cloud-based HR platform, everything was going to get better, and all of your problems were going to go away. There are new tools for everything under the HR sun, from training to engagement to compensation. In this complex framework, organisations – big ones, in particular – have to take an architectural view in managing these different platforms; with an understanding that they might have to pivot in another direction once again. There’s also the fact that in the consumer world, employees are used to having sleek, exciting digital experiences. “But in most companies, the technology experience at work is two orders of magnitude worse than the one at home,” Bersin notes. “It’s easier to go home and get on YouTube and learn something than it is to go and log in to the corporate learning management system and find something. So that’s something else that needs to get fixed, and a lot of money is going into that right now,” he says. 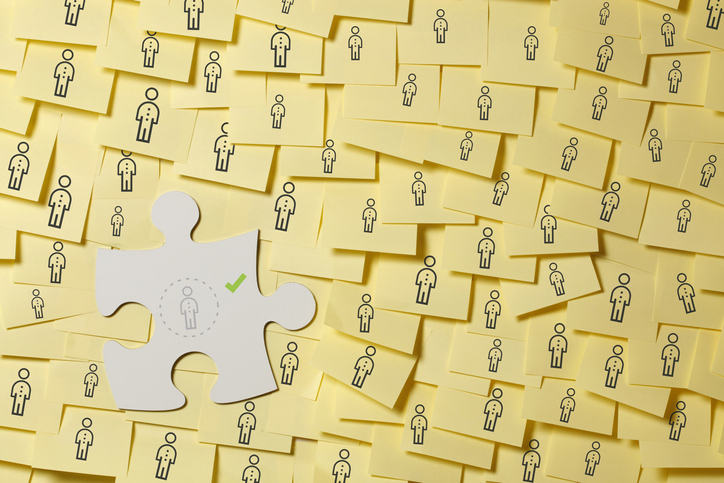 Most employees are aware of HR from the transactional standpoint – for a start, it’s the department that takes care of the formalities of recruitment and making sure everyone is paid on time. But technology increasingly automates many of these services – what is to remain of the humans of ‘human resources’? Bersin doesn’t mince his words. “If you’re not working in a cross-functional team in HR, and you’re in a service role, and all you’re doing is answering questions, your job is probably not going to be around for that much longer,” he says. Individually, HR professionals have to now become two things, he says. This doesn’t necessarily mean starting from scratch. It’s healthy to know about the history of why things are done the way they are, he says. HR professionals should also not be afraid to push back on their business counterparts, he adds. “Most business people are in their jobs because they’re good at what they do, whether that’s sales or marketing or operations. But they may never have thought about the people side of their job as much as we have – whereas that’s all we do. “Today, more than ever, the HR department has to go toe to toe with business leaders on a lot of the transformations that companies are going through, and that requires a level of confidence and boldness that I think a lot of HR people want, but maybe don’t quite have yet,” he says. TrainingGearAsia’s first of three Readers’ Choice Awards in 2018 highlighted how its programmes are able to engage entire workforces. How to help everyone get the most out of town hall meetings. Real estate company CBRE's Tokyo office was designed with collaboration and flexi-work in mind.